Today’s leading housing communities are offering more amenities than ever before in order to attract quality, reputable tenants to their areas. Nowadays, it’s almost a requirement for an HOA community to have a pool, gym, tennis court, and clubhouse simply to remain competitive. If you want your community to stand out, it’s important to consider adding HOA amenities that are a step above what nearby neighborhoods have to offer. Adding new amenities is not only a great way to attract quality residents; it’s also an excellent way to ensure high occupancy, high resident satisfaction, and higher property values. The next time your HOA or HOA management company meets to discuss its annual budget, be sure to consider these amazing HOA amenity options. Many HOA residents view their pets as family members, and leading HOA communities are acknowledging that. Dog washing stations, doggie waste bag dispensers, and abundant trash bins are all ways to make your community more canine-friendly. Some housing communities offer complimentary dog walking, doggie day cares, and grooming services that can keep furry friends busy, entertained, and clean while their owners are away. 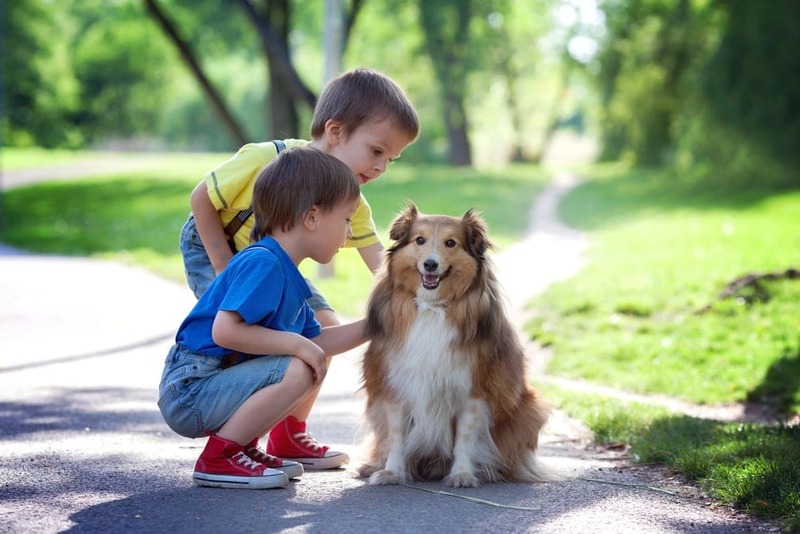 A dog park or play area is also a great way to attract pet lovers to your neighborhood. If your community has many parents with young children, investing in amenities that will make life easier for them will be sure to pay off. Play rooms which are adjacent to, and visible from, the fitness center are a great way to let Mom and Dad work out while keeping an eye on things. Complimentary babysitting and childcare services are also a great way to lend your residents an extra set of helping hands. Erecting an outdoor playground is a great way to let kids burn off their abundant energy (in a place that isn’t over your other tenants’ heads). When the weather is bad, an indoor playroom can provide a place for kids to make new friends while fellow parents network. If your HOA has a community center, don’t let the space simply sit there—put it to good use! Cooking classes, dance lessons, wine-and-cheese gatherings, and birthday parties are just a few examples of fun community events that can be held in a shared space. If your HOA is considering an additional facility that will bring the neighborhood together, an indoor movie theatre is a fun, unique investment that will make your community stand out from the rest. On-site art studios, workshops, and music centers are also great neighborhood attractions, especially for retired senior residents looking for a place to enjoy their free time. More and more homeowners are seeking out communities which offer green living options. Composter bins, rainwater collectors, and recycling bins are all affordable, low-cost amenities which can make a neighborhood more environmentally friendly. Planting a garden or constructing a small park are both great ways to create a beautiful ecosystem that all residents can enjoy. Your HOA can also consider investing in energy-efficient options, such as electric car chargers, energy-efficient appliances, and LED lighting. These options will allow your HOA community to conserve energy and reduce its utility bills while reducing its carbon footprint. Many communities are also investing in solar panels, a unique way to reduce energy expenditures while simultaneously protecting the environment. There are so many fantastic HOA amenities to choose from, we simply couldn’t fit it all into one post! To see Part 2 of this post, click here.